It’s a huge world out there. Some accessories do one thing; others do another. How do you know what you need? 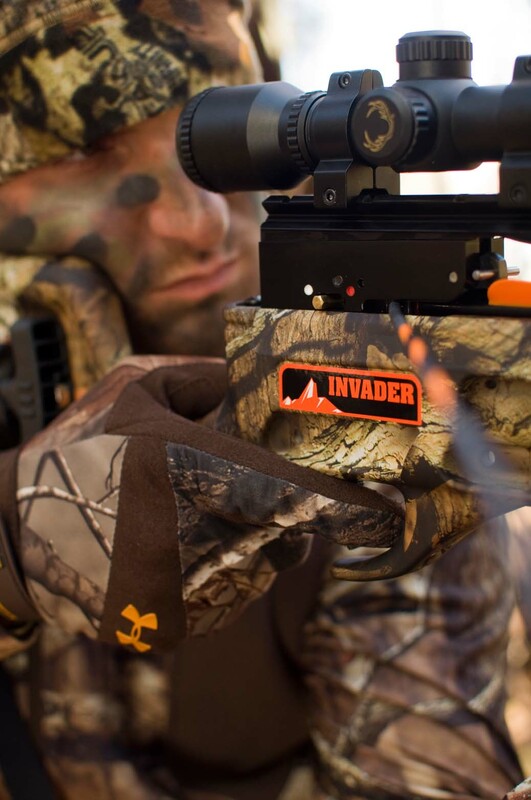 Whether you’re a novice crossbow hunter or a seasoned enthusiast, this article will provide you with the top accessories crossbow experts recommend and why you should have them. Hunting and target-shooting crossbow enthusiasts must first consider what they’re launching from their weapon, says Barb Terry, customer relations, training and education maven for TenPoint Crossbow Technologies, which is based in Suffield, Ohio. 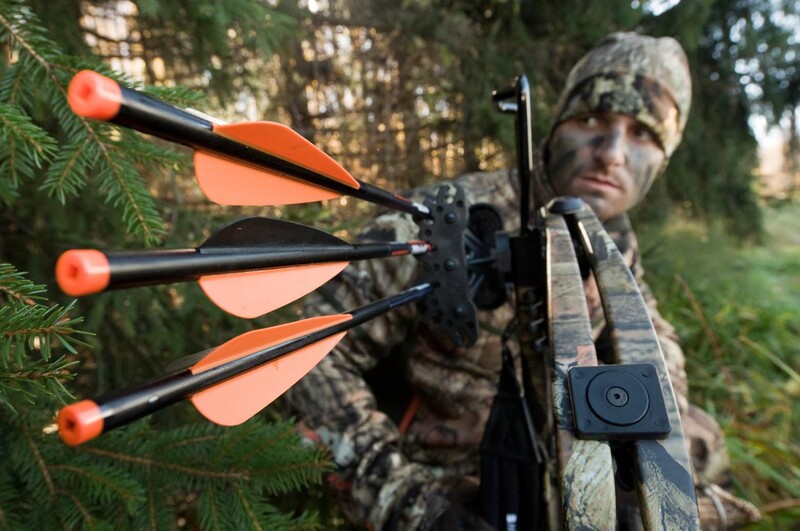 The arrow, or bolt, is the projectile’s shaft, while the broadhead is the tip that sits on the bolt’s business end. You should choose an arrow made from carbon or aluminum, Terry advises, sticking with the crossbow manufacturer’s recommendations for minimum weight and length standards, as well as whether it calls for a flat or moon nock (the notch where the string meets the arrow). “Each manufacturer has a standard minimum weight for that arrow,” she says, noting that in TenPoint’s case, the company does not recommend shooting its bows with any arrow/broadhead combination weighing fewer than 420 grains. And don’t forget your quiver, Terry says. “There are quivers that mount to the bow, and they usually come as part of a crossbow package. And then there are some of us who don’t want to have anything else added to the crossbow, so we use a hip quiver. There are different types,” Terry adds, so choose what works best for you. A scope, an optical device that places crosshairs or dots on the object the user wants to shoot, brings your quarry up close and personal––just what you need to hit it right on target. Some scopes magnify the prey; others don’t, Terry says. 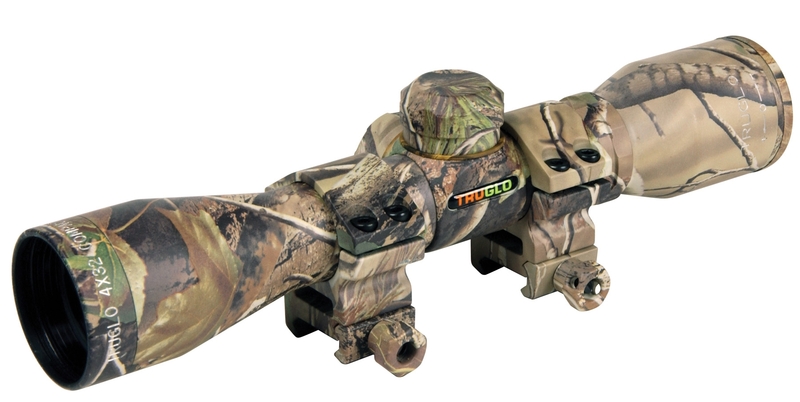 Three-dot, red-dot scopes typically come standard with many crossbows today, but there are options for those who want something more. Chris Hamm, national sales manager for HHA Sports, in Wisconsin Rapids, Wisconsin, says his company recently released a scope that allows the shooter to dial in his distance—as long as he has a rangefinder, he adds. The full story is in the Crossbows Fall 2011 issue, on sale now! This entry was posted in Uncategorized and tagged arrows, Broadheads, Crossbow hunter, Crossbow hunting, Crossbows, quiver, scope, Scopes. Bookmark the permalink.